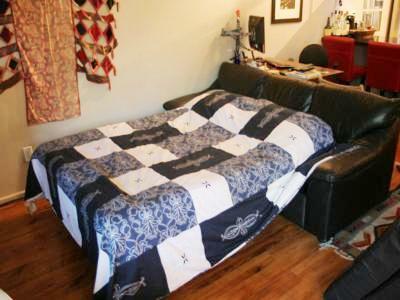 This cozy and fully renovated, 510 square foot one bedroom apartment, which sleeps up to 4 people, is ideally located in the heart of the eccentric West End, one of Vancouver's most sought-after neighbourhoods. 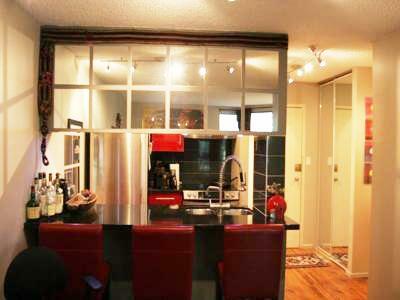 The building is one block away from the gorgeous sunset beach, a quick stroll away to English Bay, Davie and Denman streets with a host of fine restaurants and cafes. 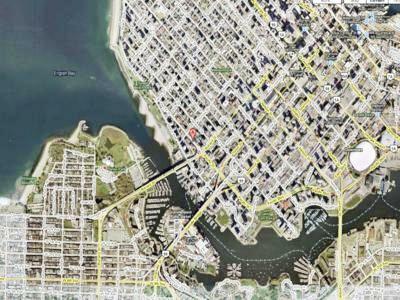 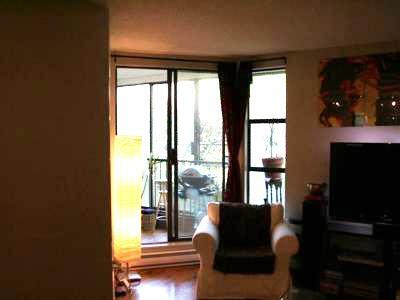 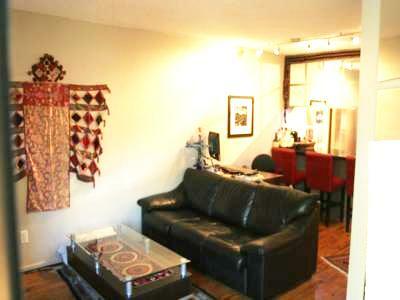 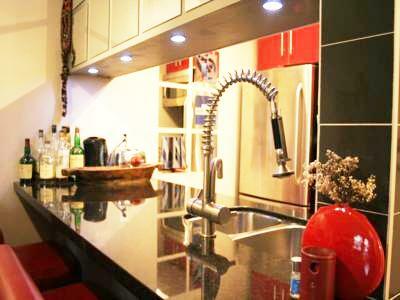 It is within easy walking distance to core of downtown Vancouver and its Olympic venues. 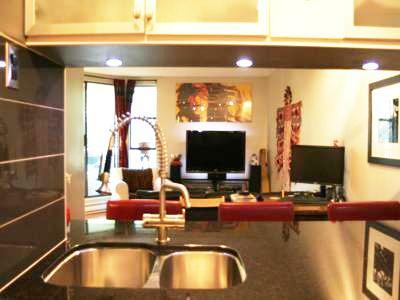 The apartment is beautifully renovated with hardwood floors, granite counter tops, stainless steel appliances and a full kitchen. 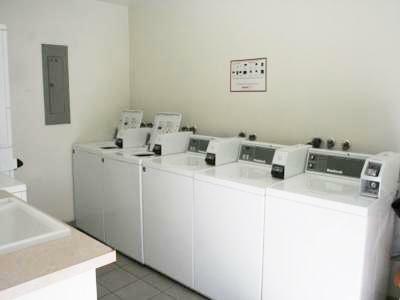 It is situated only a couple of blocks from grocery shops, green-grocers, dry-cleaners, pharmacies, bakeries, coffee shops, hardware stores, many small boutiques, an international mix of bistros and restaurants, and major city bus routes. 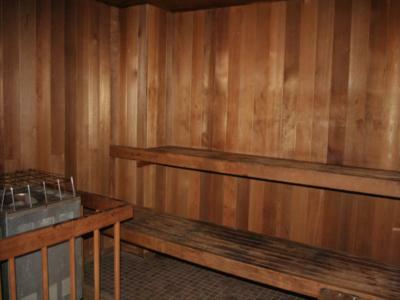 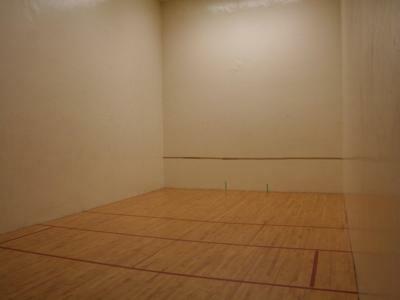 The building offers a spacious hot tub, two saunas and a racquetball court as well as underground parking. 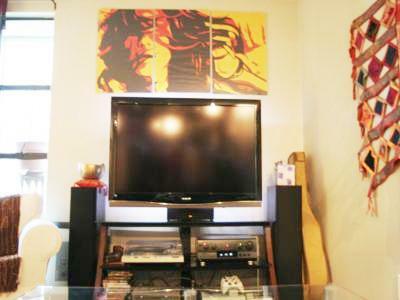 The unit has a high end entertainment system, HD cable, and an xbox360 for your enjoyment.